The U.S. remake of British time-travel cop show Life On Mars is trying to add some star power to its supporting cast, after the original U.S. pilot fell flat with... just about everybody, actually. 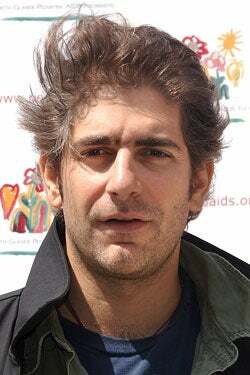 The first addition to the U.S. cast: Michael Imperioli, who played the mobster/filmmaker Christopher Moltisanti on the Sopranos. He'll play detective Ray Carling, who's a Neanderthal who butts heads with time-lost detective Sam Tyler. Imperioli's casting is the best news we've heard lately about the new U.S. version of Life, headed up by a new team of producers from the short-lived show October Road.